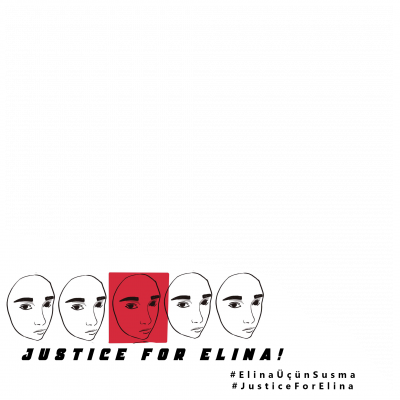 Change Profile Picture to Demand Justice for Elina! 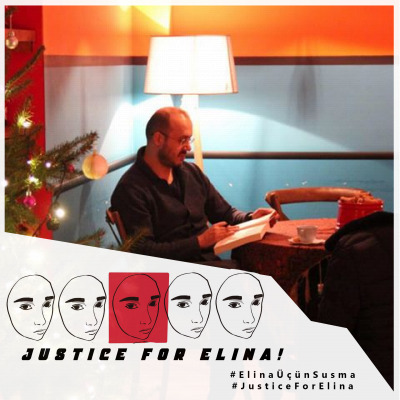 Togrul supported Justice for Elina! 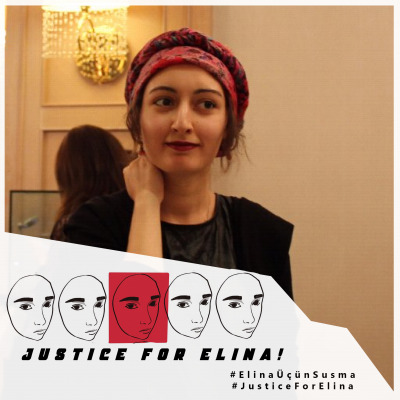 Ayuk Utopik supported Justice for Elina!